Manufacturer of a wide range of products which include aluminum pivot hinges, aluminum cobra hinges, aluminum window hinges and aluminum 2d hinges. 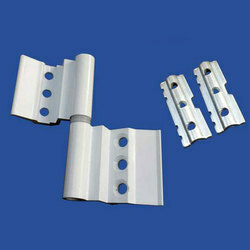 We are Engaged in Offering Aluminum Cobra Hinges in the Overseas Market. 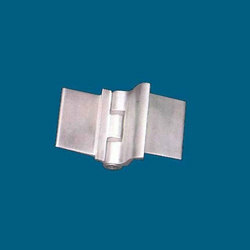 The Aluminium Cobra Hinges offered by us is made using high-grade materials and are highly demanded by the clients due to their smooth functioning in application. 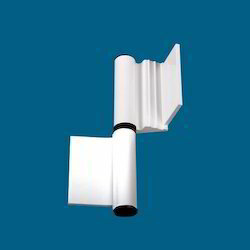 We are offering Aluminum Window Hinges to our clients. We are offering Aluminum 2D Hinges to our client.